At OFRA Cosmetics, we primarily use mica instead of talc. However, some of our products do contain talc. 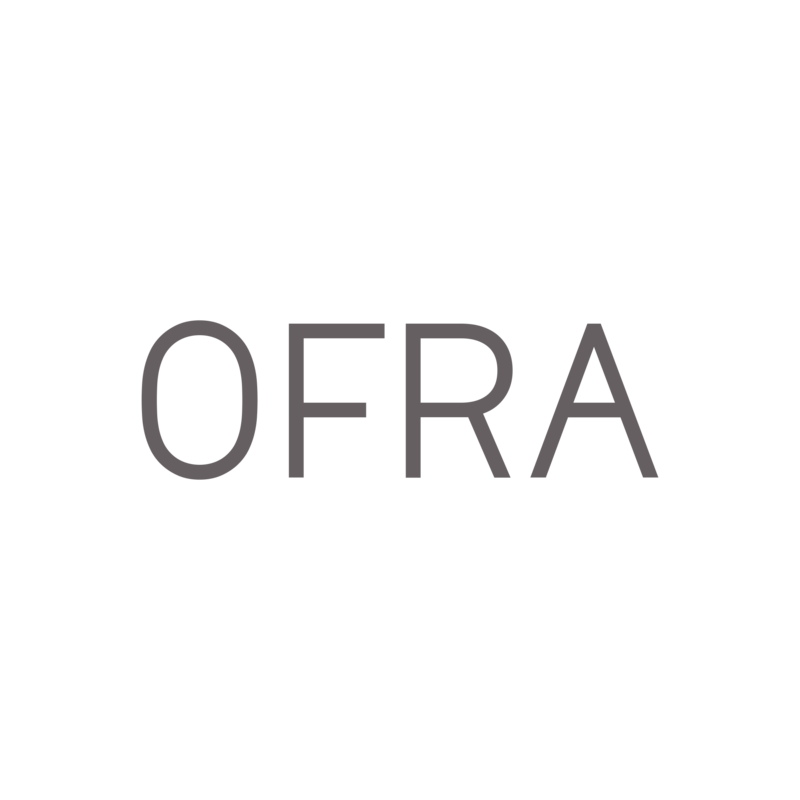 For specific questions, please contact support@ofracosmetics.com.